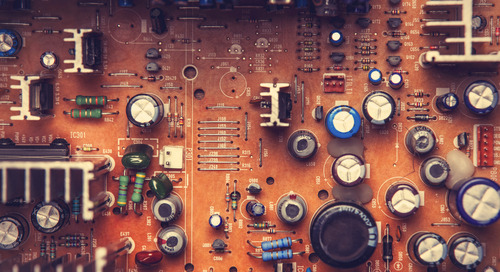 Every PCB design starts with a circuit diagram (also known as a schematic)—a graphical representation of all the components and their connections within an electrical circuit. That first complex layout can be intimidating with all the nets going everywhere. 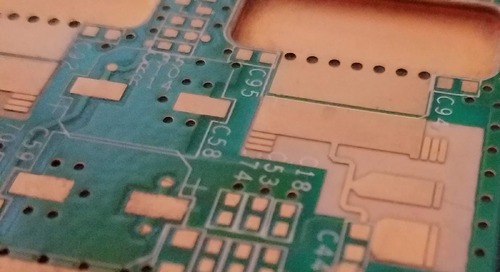 Here’s some explanations of PCB routing angles that can help you get through. It all starts with the basics of schematic diagram symbols. 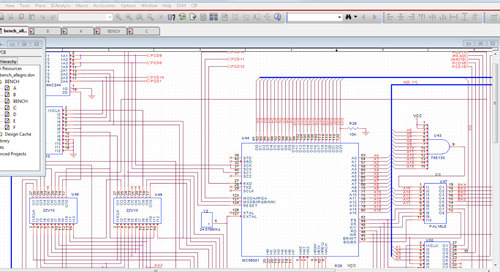 Before you can create a schematic full of circuitry, you need the best schematic parts to work with. High speed and high frequency signal integrity depends on modeling FR4 dielectric constant vs. frequency. 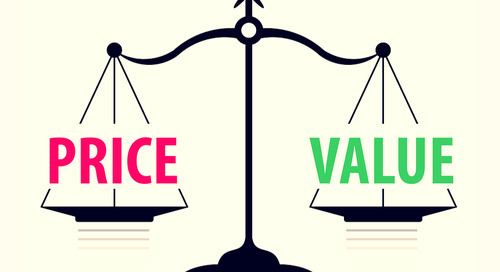 Is it better to design-to-cost or design-to-value? 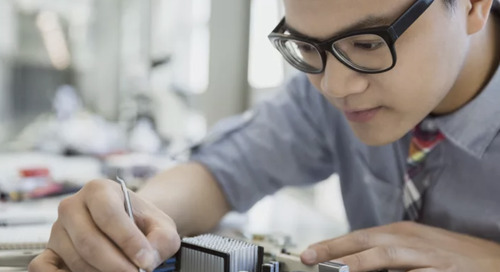 Read this to understand the difference between these PCB design strategies and how to determine which is best. 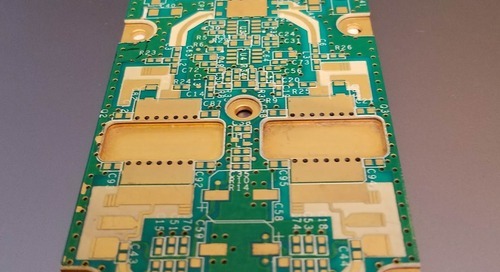 Signal integrity is a big concern in RF boards. 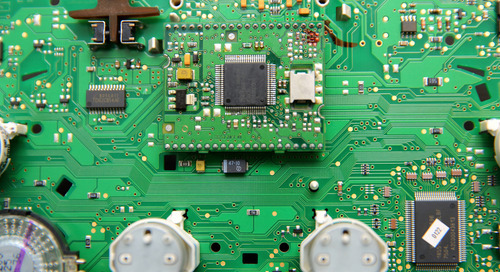 Suppress noise, clock skew, and manage impedance properly with RF PCB routing guidelines. 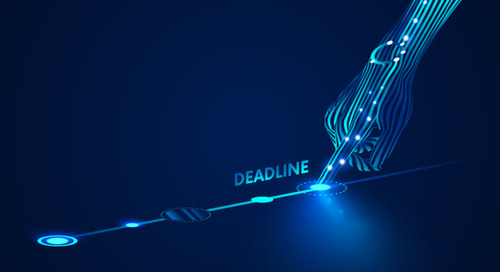 Here’s how phase locked loops act as a critical control system in your wireless PCB. Sometimes a quick review of the basics can be helpful. 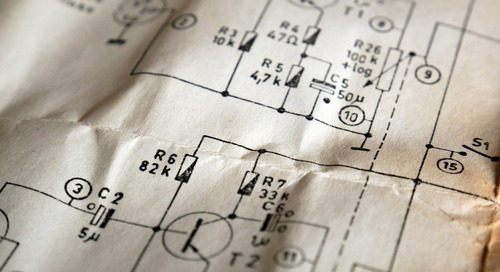 Here’s some tips on identifying electronic components, circuit symbols, and functions in your schematic. 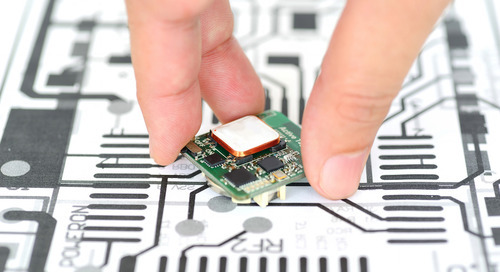 Designing a printed circuit board is a rewarding profession. 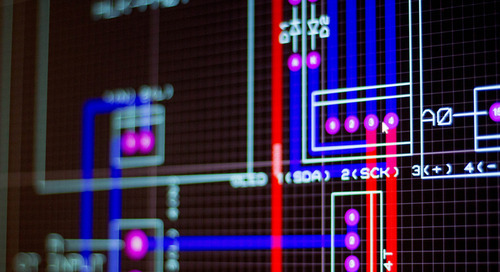 Here is some information that will help as you question how to become a design engineer. 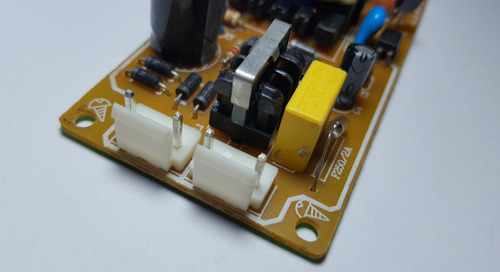 Crosstalk can cause a lot of problems in the performance of a circuit board. 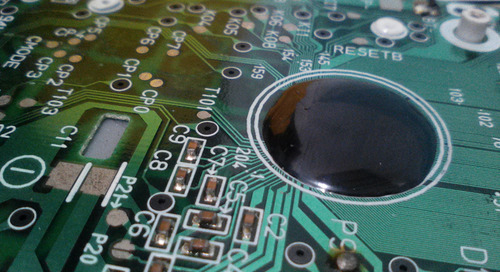 Here are some guidelines on how to reduce crosstalk in your PCB layout designs. 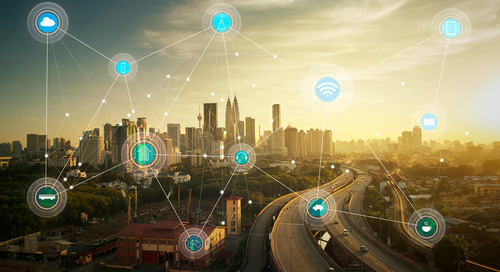 Developing smart systems presents unique product design challenges in the Internet of Things (IoT). 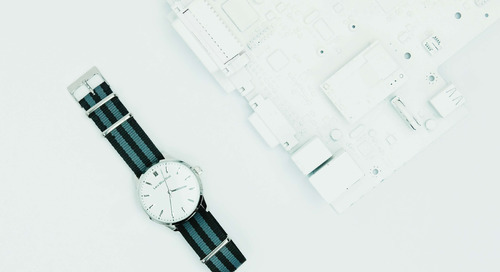 Read this blog to learn what common challenges are and how to overcome them. 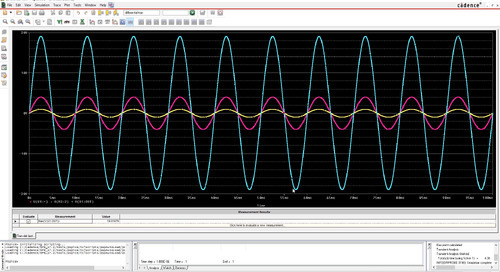 Power integrity and signal integrity are intimately related. 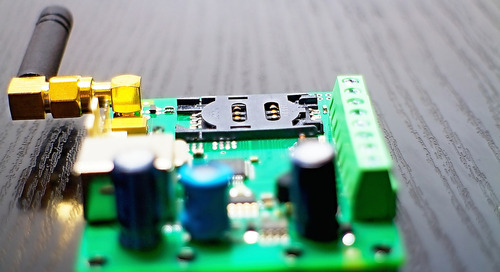 Some simple PCB design strategies can protect your signals from noise. 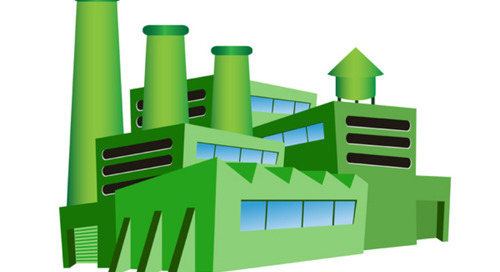 We are rapidly approaching a time when the standard for manufacturing will be sustainability. Choosing components and advocating for smarter material selection are only two of the ways to accomplish. 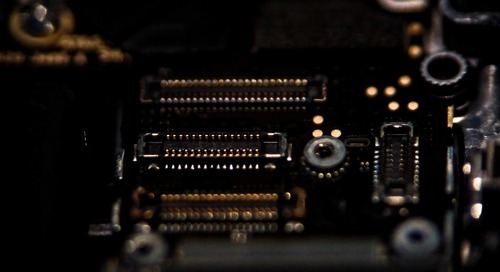 The PCB Designer position is a hub where a lot of abstract and concrete information is funneled into a physical product. The boards start with the inspiration of an inventor. Stepping into high speed design can be an overwhelming experience if you don’t know what’s coming. Here are some high speed layout guidelines that can help. As PCB Designers, we are often tasked with filling out a board with geometry that repeats itself. Better physical resemblance usually equals better performance.